"MountainTop Shiloh Shepherds Kennel is located centrally in the Catoctin Mountains of northern Maryland; where we provide an open, safe, and loving environment for our Shilohs to grow and live. 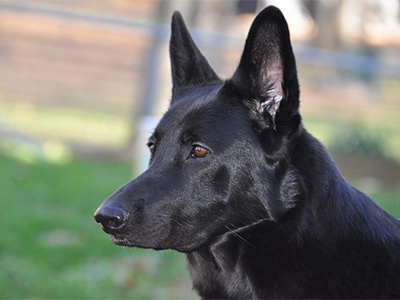 Our Shiloh Shepherds are a large sturdy breed with strong shepherd, protector, and very family-oriented traits. They possess strength, incredible intelligence and striking beauty."